Remember: If you don’t recognize an ingredient, your body won’t either. 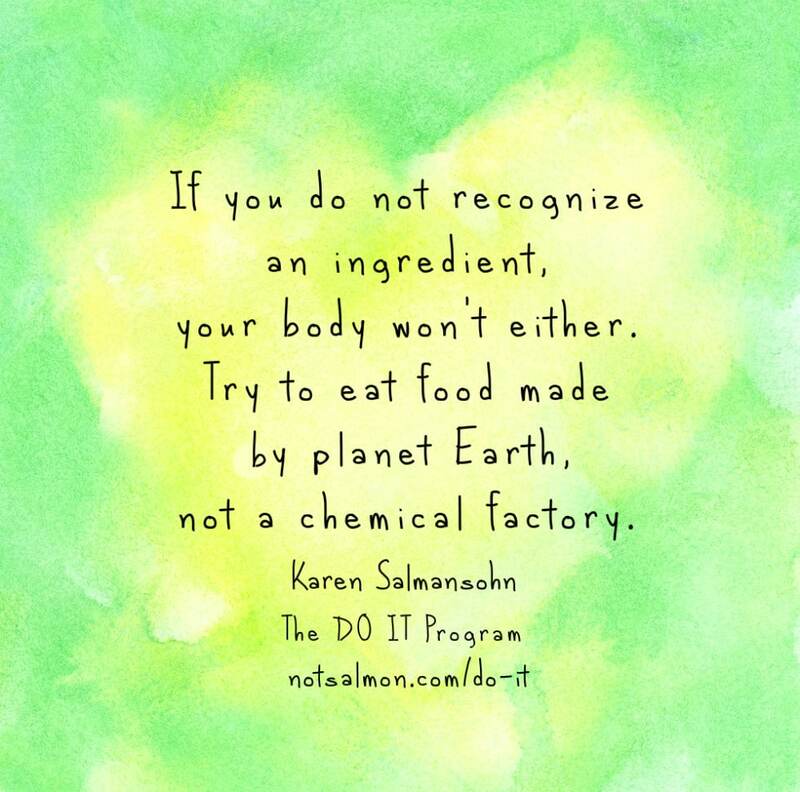 Try to eat food made by Planet Earth – not a chemical factory! The longer a food’s shelf life – the more it contributes to you having a shorter shelf life as a living, breathing human on this planet. Want more secrets to healthier aging? Click here now!